50 people showed up to our neighborhood park to talk with each other about the project. 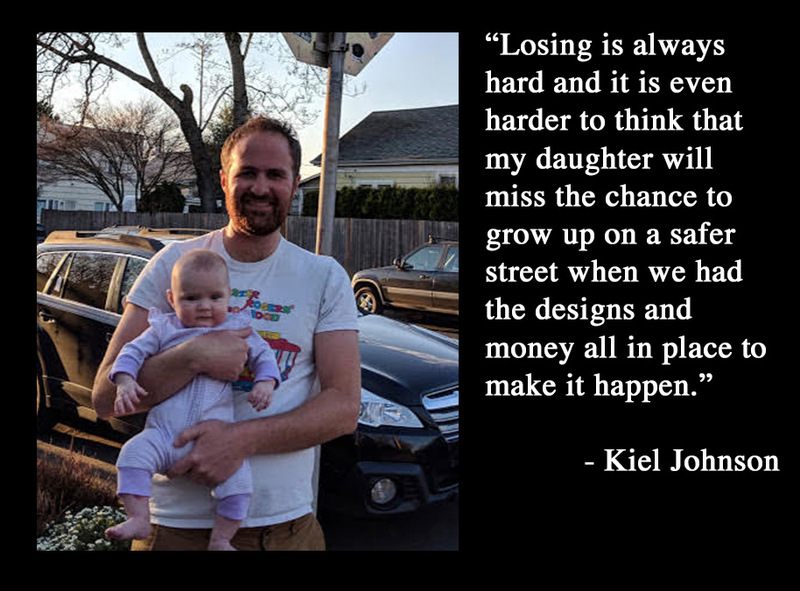 This is the conclusion to Kiel Johnson’s grassroots effort to talk to more of his neighbors about a transportation project. Don’t miss part one and part two. 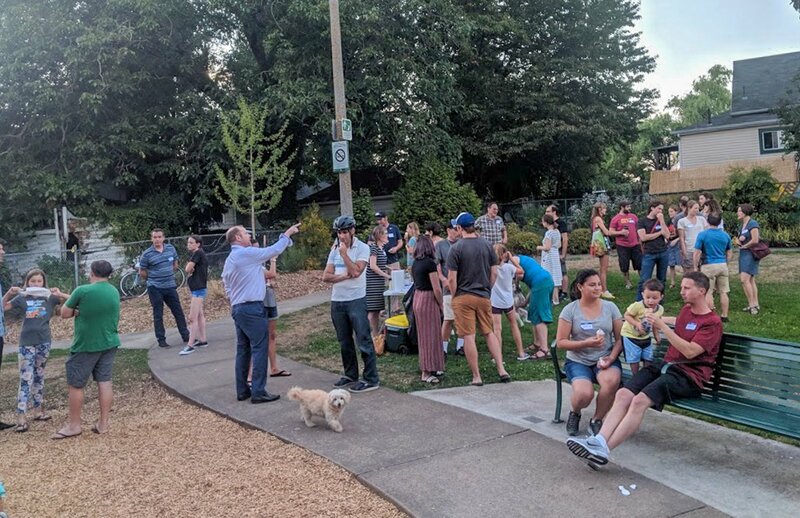 After three days of knocking on doors inviting our neighbors to an ice cream social to discuss the proposed Lloyd to Woodlawn Neighborhood Greenway, it was time to find out if anyone would actually show up. My door-knocking partner, Kate Johnson. 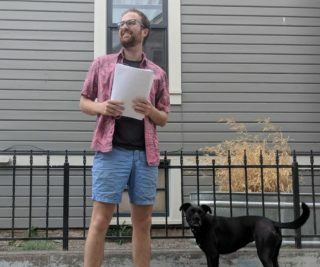 This post is written by Kiel Johnson, a local business owner, transportation activist, and northeast Portland resident. 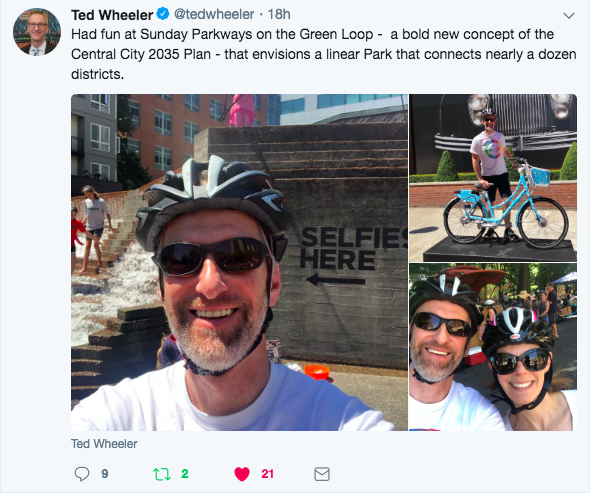 Over the next few weeks, in their downtown offices, city staff will determine the route for the Lloyd to Woodlawn Neighborhood Greenway using a combination of personal egos, local political winds, community feedback, and hopefully, reason. Whenever the city wants to make it a little harder to drive a car somewhere they are always faced with passionate opposition. 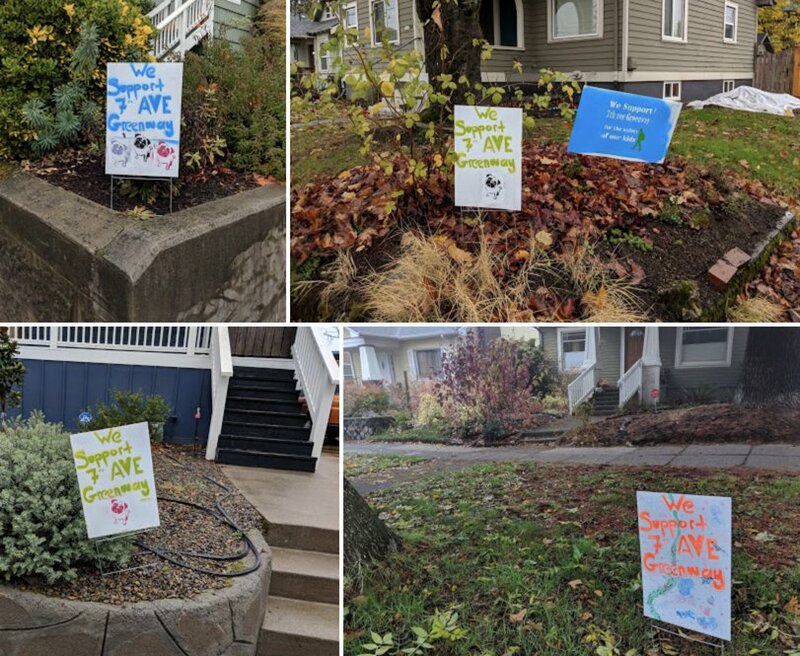 Trying to do it in inner northeast Portland, an area that has undergone rapid gentrification and change, is even more difficult. I recently moved to NE 7th so this process has gotten a lot closer to home. Over the next weeks I am going to share my attempt to navigate this complexity and advocate for the route greenway route to be on NE 7th. Our society has wronged a lot of groups and as a white male I have benefited from a lot of those policies. Is it possible to address this privilege while also advocating for something that will be a big change for a lot of people? My approach is to include as many people and viewpoints as possible and make sure everyone is heard, even if I disagree with them. “What is the Green Loop”? Connecting the downtown park blocks across the Broadway Bridge through the Lloyd and over the soon to be built I-84 crossing on 7th through the Central Eastside and finally looping over the Tilikum crossing. It is a connected loop for walking, biking, reflecting, and enjoying our city. This past Sunday, tens of thousands of Portlanders got a taste of what that feels like on the Green Loop edition of Sunday Parkways. For me, it was a quiet exploration of the city full of the diverse faces of my neighbors. In his 2008 inauguration speech, then Mayor Sam Adams laid out a vision for Portland to become the “most sustainable city in the world”. 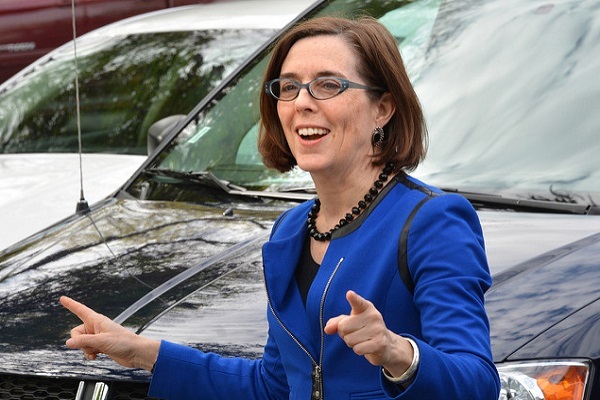 It was an optimistic vision and one that called on everyone in Portland to work together to achieve. Today that narrative seems overrun by, as Tim Davis put it, “people in towers opposing towers”, homeowners fighting against people without homes, people with immense privilege excluding people without much, and even motorists trying to reserve as much space as possible for their private automobiles. It would be hard to claim that ten years later Portland has lived up to Mayor Adam’s vision. The desire to claim your exclusive rights to common space is tempting in a world that seems run more off of social media than face-to-face contact, but exclusivity will not help us solve the most pressing problems we face as a society. Bicycles can be a tool to help us see each other and efficiently include people in a growing city. But as Denmark’s recent ban on religious face wear shows, we will need more than nice bikeways. We need to embrace a culture of including as many people as possible and understand that by doing so we will all be more wealthy, happy, and healthier. In the summer of 1969, Portlanders hosted several “conscious raising picnics” in the small grassy area between the lanes of what was then the Harbor Drive highway. They ambitiously called for transforming the highway into a park. 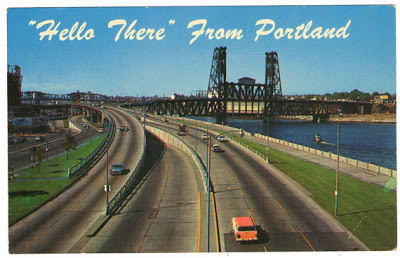 Today, it is impossible to imagine our city without Tom McCall Waterfront Park.. It is time for Portlanders to bring out their picnic blankets again. Tomorrow, we are taking over a small section of Portland’s expansive public space dedicated to cars before people. We are reclaiming it to make a place where people can feel included and differences are celebrated. This inclusivity picnic will last for two hours and we will will host an open mic with several invited guest speakers to collectively imagine what an inclusive Portland might look and feel like. 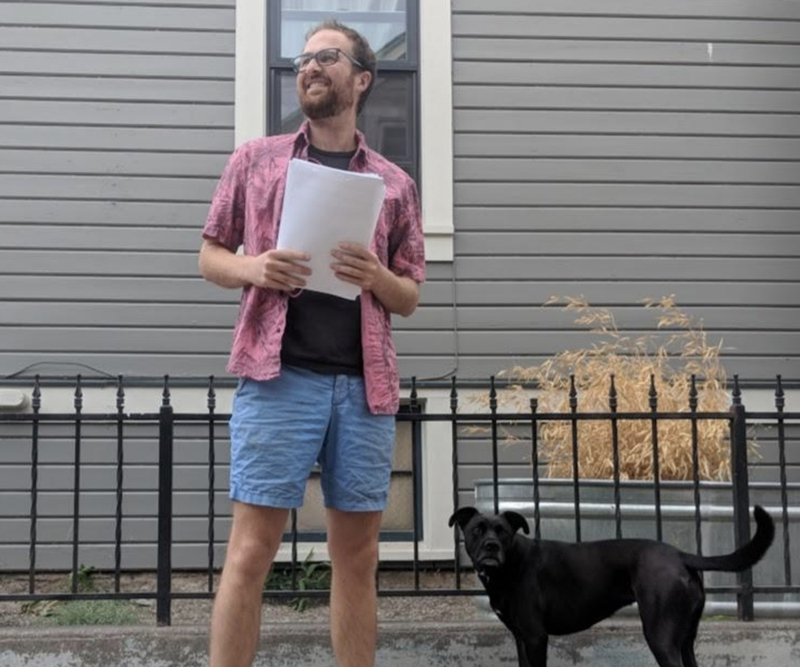 Please join us tomorrow, June 5th, from 11-1pm on SW Montgomery between Broadway and 6th for a picnic to raise our consciousness about inclusivity and resist the pulls at our society to hide behind the shields of our car windows and single family zoned lots. Bring your own blanket and meal or join someone else on their blanket. Everyone is welcome. 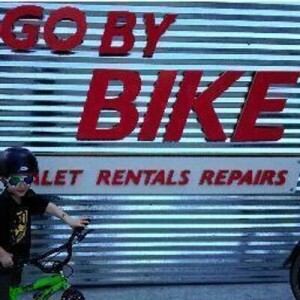 This post is written by Kiel Johnson, owner of the Go By Bike bike valet in South Waterfront. The Oregon Department of Transportation, under the leadership of Rian Windsheimer, is trying to remove a bike lane on SE 26th without providing any satisfying reasons as to why this is a good idea. 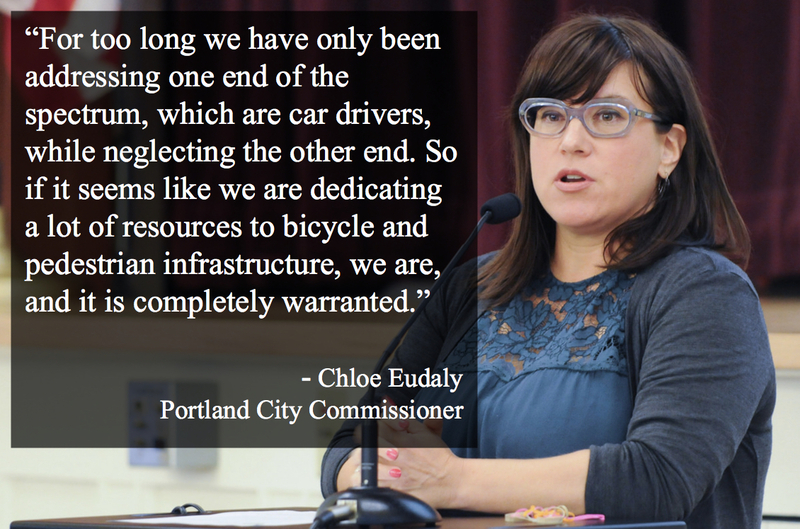 This should alarm anyone who thinks that Portland should be safer for bikes and that our transportation system should be designed around evidence. 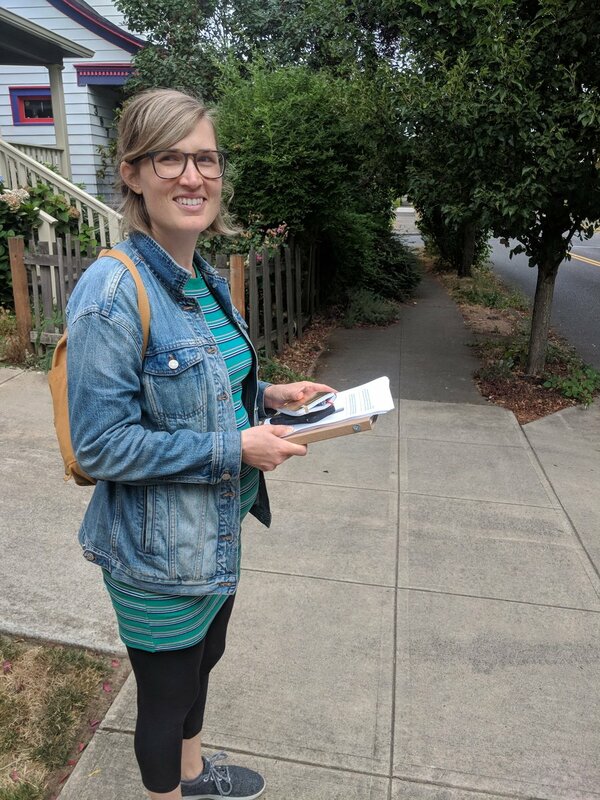 From favoring auto capacity over transit, to spending $450 million to widen a freeway while many of the most dangerous streets that are under state control lack safe crossings, ODOT has repeatedly proven they are not acting in the best interests of the people of Portland. If ODOT is going to regain the trust of the community they serve, there needs to be a cultural change at ODOT that starts at the top. 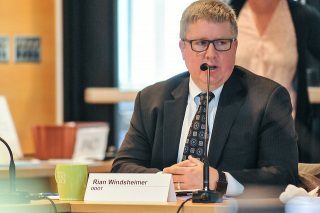 The director of ODOT who oversees Portland, Rian Windsheimer, must go.